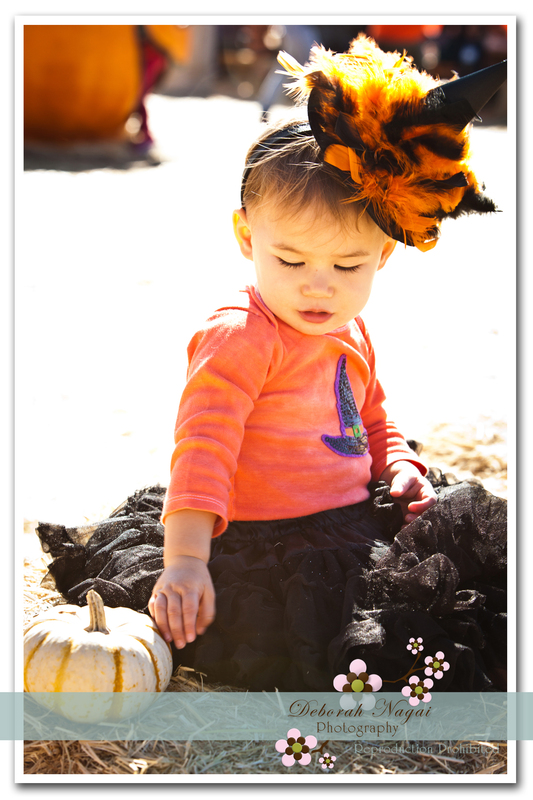 Before the Pumpkin Season ends, I have to make sure that I capture my own little pumpkins. 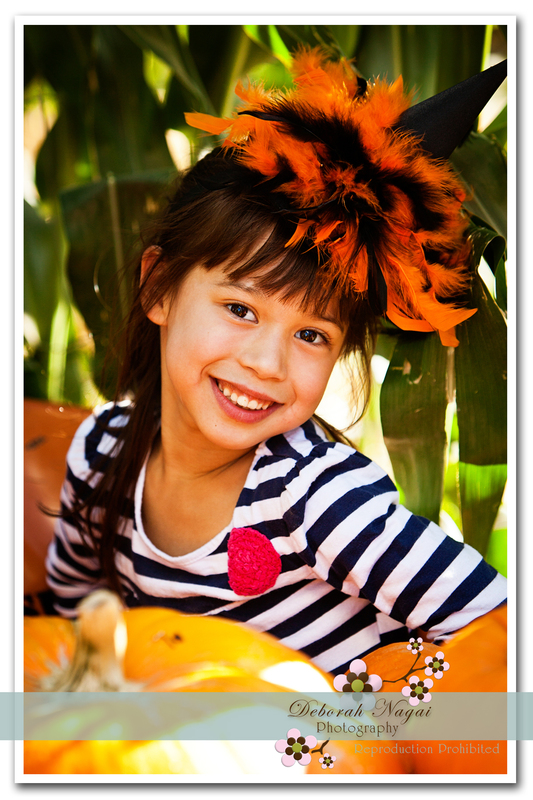 The beauty of living in Morgan Hill is in the month of October we have two wonderful Pumpkin Patch choices close by. Today, we visited both! 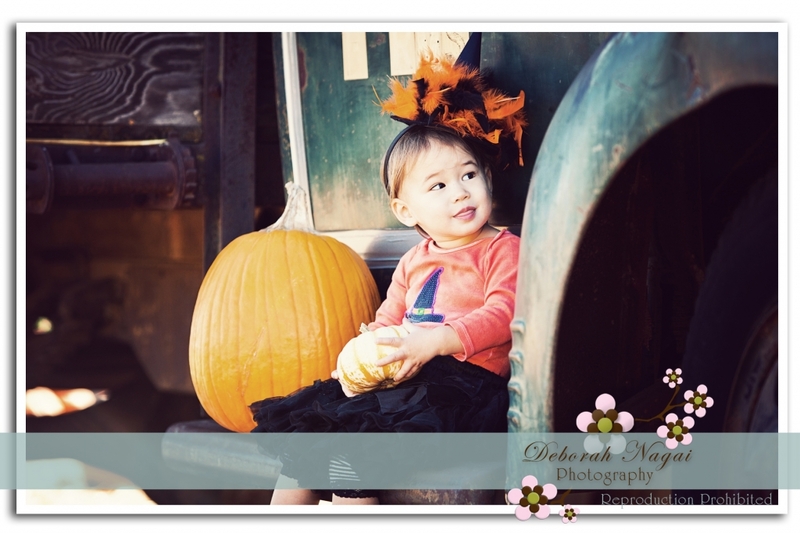 And as always the girls had a blast and took some pumpkins home. 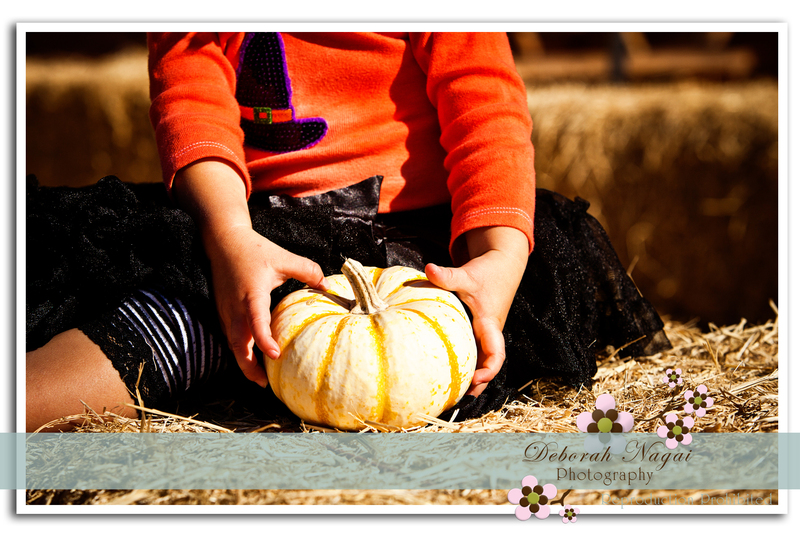 We are still accepting sessions for our Pumpkin Patch Portrait Session. 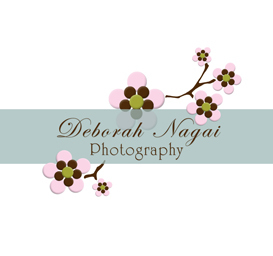 Call or email photos@deborahnagai.com to reserve your session. 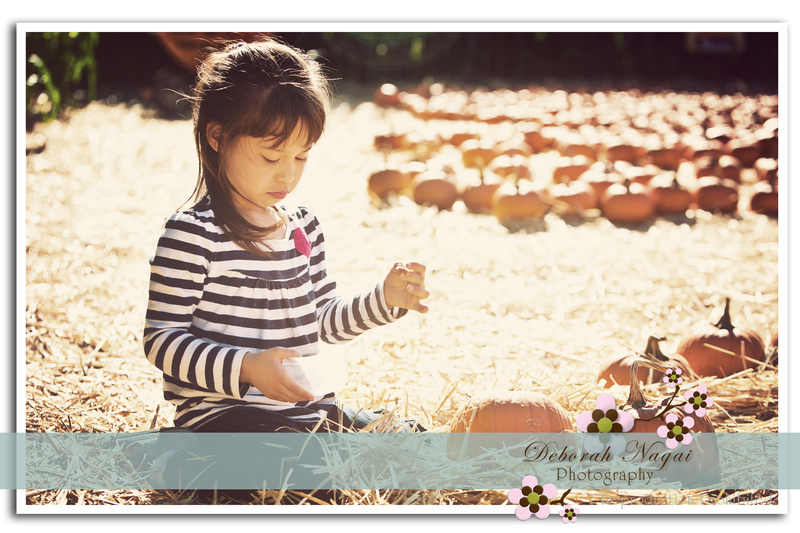 Posted In: Blog, Children, Portraits, Promotions.